The Environment and Resources Authority (ERA) hosted a successful 4 day international conference on Marine Protected Areas (MPAs) in the Mediterranean as part of the LIFE BaĦAR for N2K project between the 11th and 14th September. The conference presented the current activities being undertaken in relation to the project and MPAs in Malta, and brought together 95 participants from seven Mediterranean States, including a wide range of local stakeholders from government entities, the private sector, non-governmental organisations (NGOs) and research institutes, as well as members of the general public. The results presented are part of the ongoing LIFE BaĦAR project which has the aim of designating new MPAs for reefs and caves and is linked with ERA’s current consultation process on the setting up of management plans for MPAs. During this conference, the work done and results of the project were presented by members of the LIFE BaĦAR for N2K project team within the ERA, the Department of Fisheries and Aquaculture, the Department of Biology of the University of Malta, and Oceana. 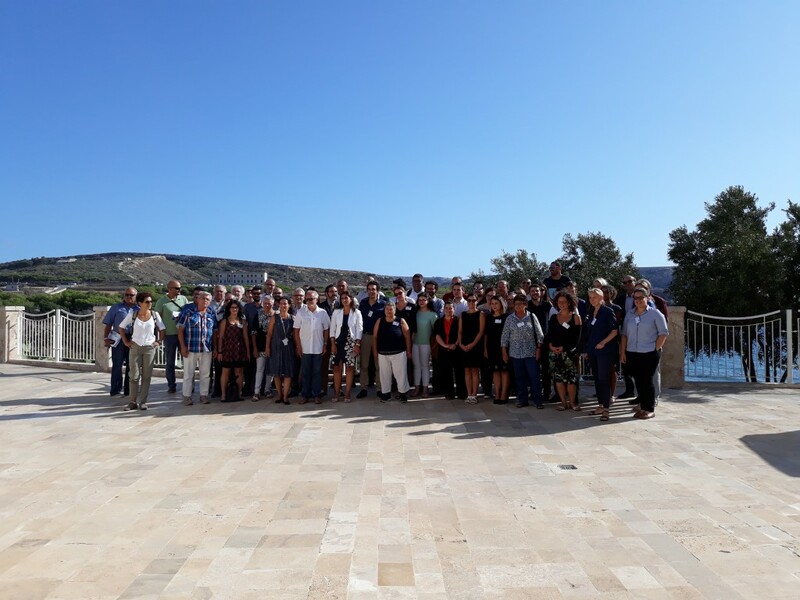 Speakers from ERA described the efforts made on the Natura 2000 network in Malta and related challenges and provided an overview of ongoing work to develop management measures for MPAs alongside with the ongoing implementation of the national marine monitoring programme. Foreign experts shared their experience on a national and regional level on the management of marine protected areas and monitoring methods for reefs, marine caves and seagrass beds. Speakers included representatives from the European Union Commission, the United Nations Regional Activity Centre on Specially Protected Areas (RAC/SPA) and the Mediterranean Marine Protected Areas Network (MedPAN), as well as leading experts on reefs, marine caves and seagrass beds from various research institutes. Participants also engaged in discussions on management and monitoring aspects as an opportunity to exchange views, ideas and experiences and discuss how challenges could be addressed, both in plenary Q&A sessions as well as focused breakout sessions. The conference was fundamental to provide insights on common challenges faced by different Mediterraean countries in relation to effective MPA management, and kick-starting the management planning processes for local MPAs, which requires strong institutional cooperation. Local stakeholders and other conference participants noted that a participatory approach is key to effective protection, with users and stakeholders of the marine environment having a key role to play in the management of protected areas.